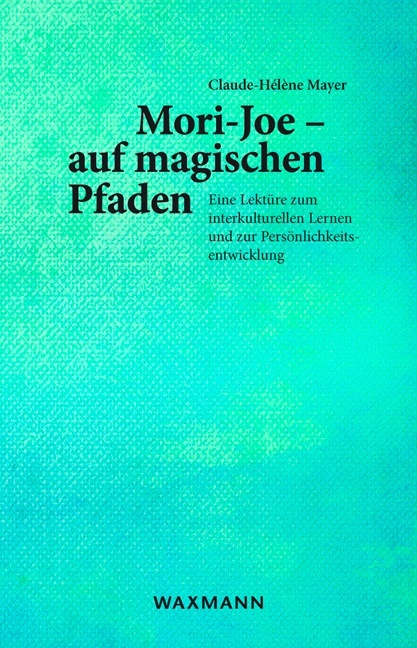 This is a book about Mori-Joe and the cultural and spiritual journey she embarks on. After spending her formative years in Germany she moves to South Africa with her parents, where exciting new worlds await her. Somehow these worlds are already uncannily familiar to her. Her journey is told in the form of a didactic narrative. It is an amazing story on the one hand, on the other a biographical excerpt that has its roots in a set of profound cross-cultural scenarios. Mori-Joe’s story is based on David S. Hoopes’ cross-cultural personality development methodologies and cleverly conceptualises this into a humorous and entertaining narrative. 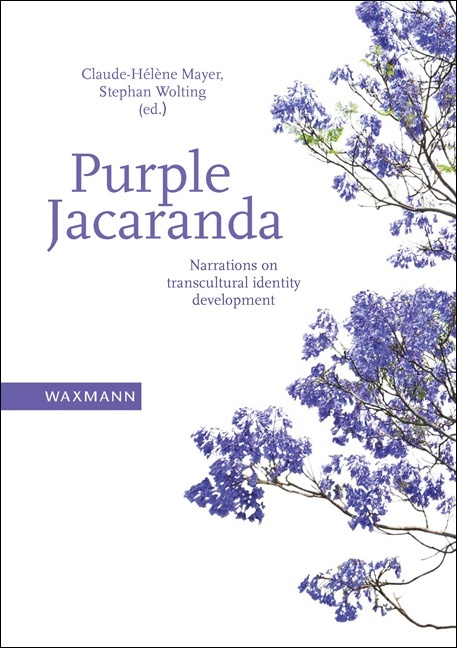 Found at the end of the story is a compact, scientific “user guide” on intercultural personality development with select references to the literature that has been consulted on this subject. 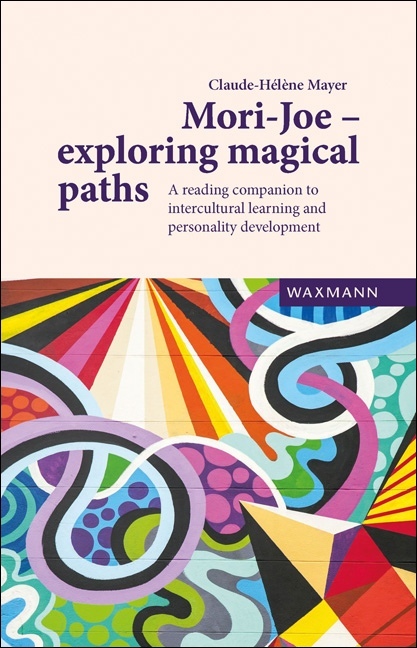 “Mori-Joe – exploring magical paths” by Claude-Hélène Mayer has been written as a novel in a style that is both palatable to young people and adults alike, as it is to persons in a professional context devoted to the subject of cross-cultural development and learning. It can be adopted by schools and universities as foundational material for an understanding of the subject, as well as for topics like psychobiography and anti-racism. It feels a bit unfair to review the book, without having had the course, though it is a good read. [...] Have a look and see what the story stirs up for you.